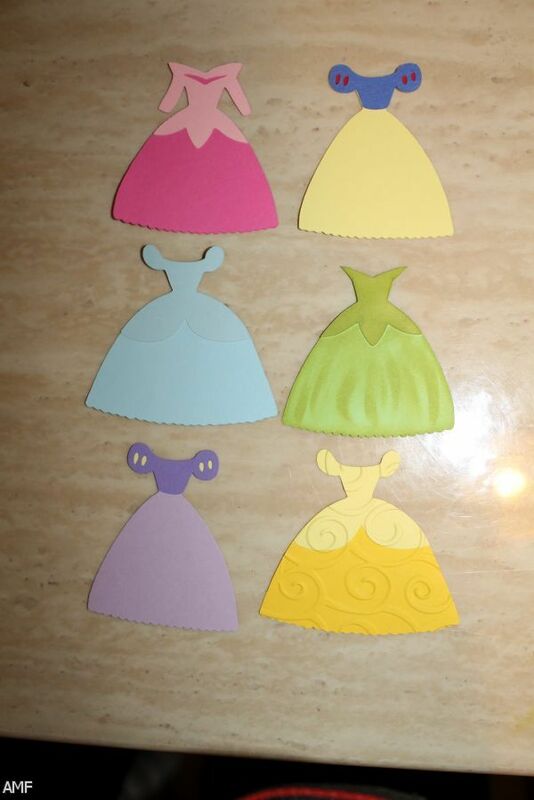 Disney Princess Dress Template. 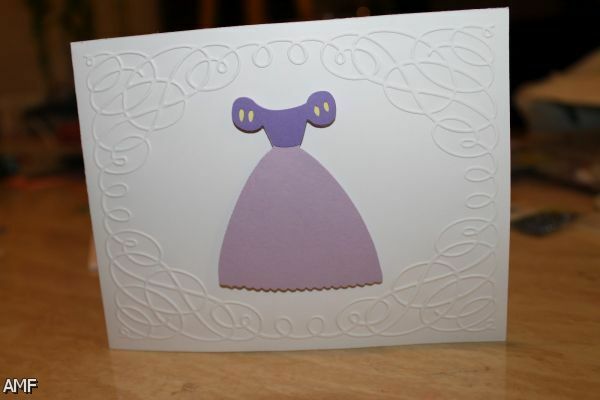 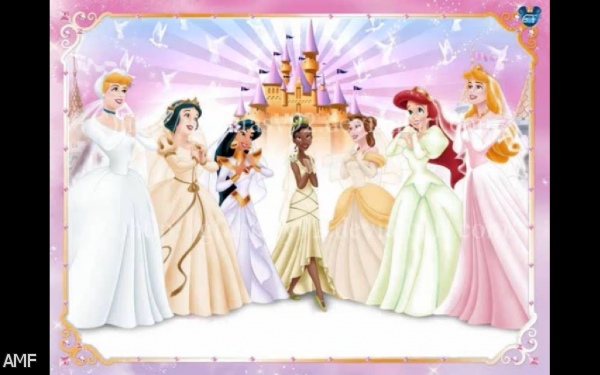 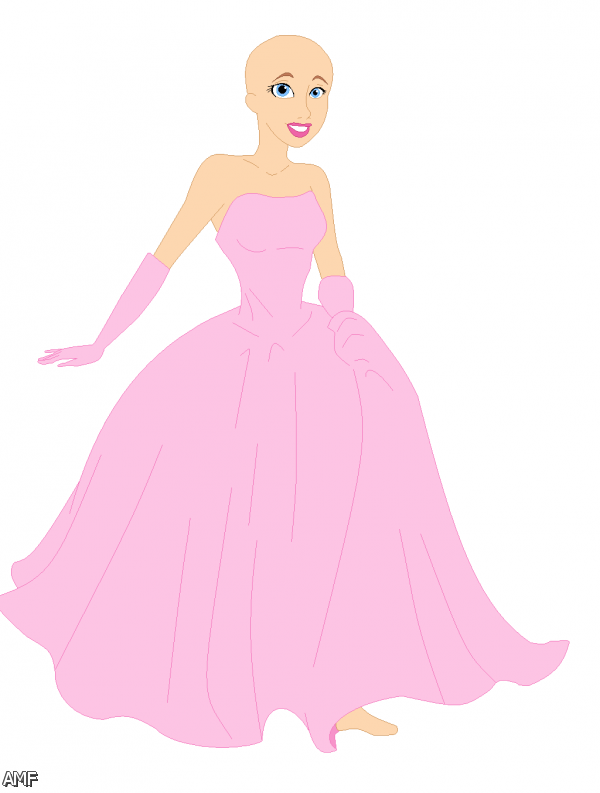 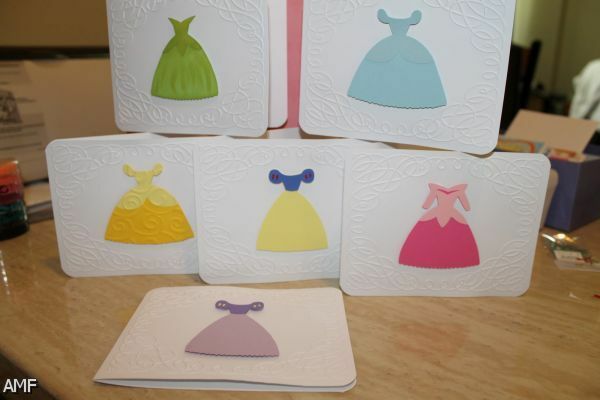 Choose from 6 free templates and download instantly to print your own Disney Princess dress paper cutout. 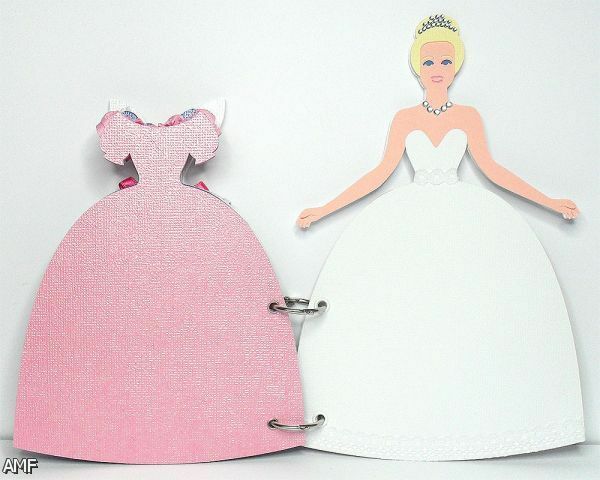 Featuring Cinderella, Snow White, Elsa and more!